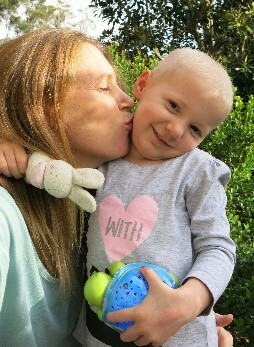 Here at ACA WA, we are supporting the amazing Super Max & Bryce project (www.supermaxandbryce.org). This project, led by an eleven year old boy named Bryce from Burleigh Heads, QLD, provides love, hope, happiness and comfort to children in treatment for cancer and their families. Bryce started the project at the age of nine in September of 2016. 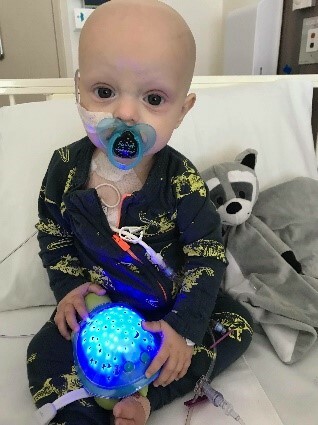 During the past year and a half, he raised enough money to give out 1,048 Super Max the Turtle night lights to children with cancer all across Australia, including one for every child who was diagnosed in Australia last year. 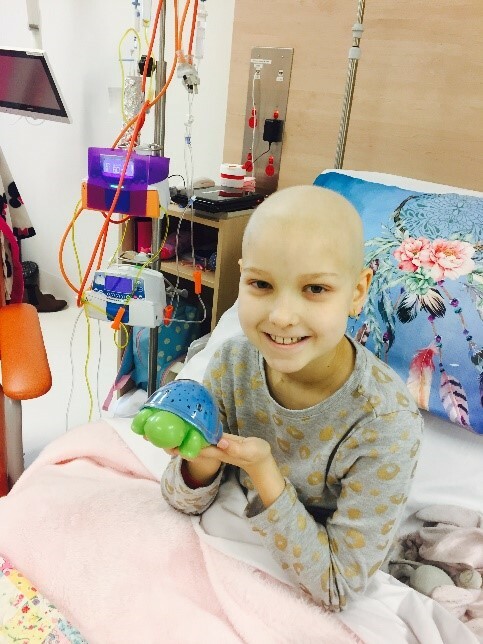 We're working to raise money to help Bryce purchase another 1,000 Super Max the Turtles – night lights designed specifically for children with cancer - so he can give one to every child diagnosed with cancer in Australia and New Zealand this year. 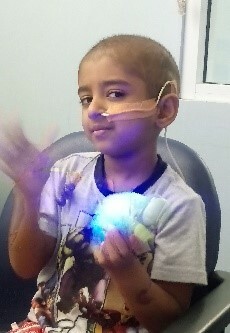 He expanded his goal to include New Zealand because of their program partners at ANZCHOG (Australia and New Zealand Children's Haematology and Oncology Group - Australia's leading team of children's cancer researchers who love this project because of how much comfort and happiness these little turtle night lights give to children in treatment). People can also find out more about the project on Facebook (in a group called "Super Max & Bryce") and on Instagram (at "SuperMaxAndBryce"). 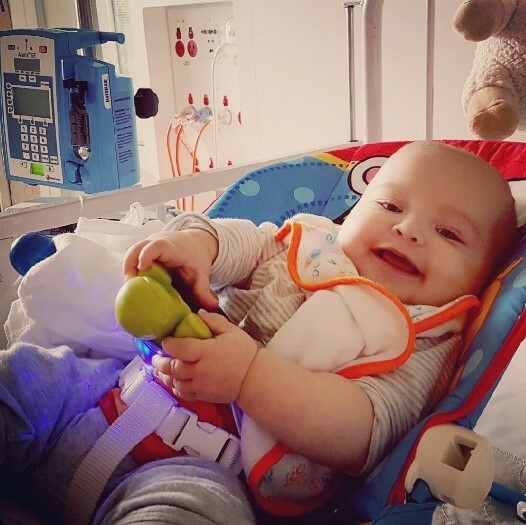 Bryce and his family know first-hand how much a cancer diagnosis affects everyone in a family and how unimaginably difficult it is for the parents of these brave little superheroes. 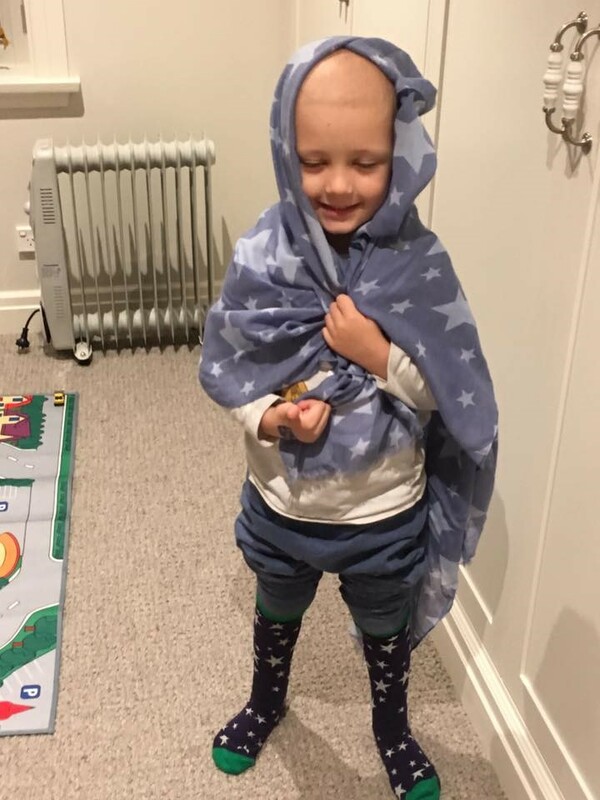 As a result, this year Bryce and his sister designed "Super Max & Bryce" star covered scarves (for mums of the superhero children in treatment) and star covered socks (for their dads). Their goal is to give one to every parent and carer who is in the hospital with their children in treatment. The goal with the scarves and socks is to let every mum and dad with a child who is battling against cancer know that as parents/carers they are also cared for, thought of and connected through the stars wherever they are. They are connected not only with each other but also with every other family who is going through this unimaginable journey as well as the rest of us who are sending them love and hugs through our wearing of these beautiful scarves and socks in support of the project. Thanks to the generous donation of the amazing team at Annabel Trends, with every uniquely designed “Super Max & Bryce” scarf you purchase for $20 (their scarves normally retail for $30), you will not only be receiving a beautiful soft star-covered scarf, you will also be giving one to a mum/female carer who is going through the unimaginable experience of supporting her child through cancer treatment. Each scarf comes with a message of love and support for every person who wears it - connecting those of us sending the love with those who so desperately need it. The same is true of the star-covered socks for dads/male carers. With every pair of socks you purchase, you are giving one to a man who is supporting his child through the excruciatingly difficult and life-changing journey of cancer treatment. We’re all sending and receiving love through the stars. Thank you Amy for the reply. I really didn't expect a reply from you. When I was reading it I couldn't even read the end part of the email because I was tearing up. We now feel we are not the only people that are fighting this battle. Sometimes, especially in the hard times, it is an inspiration. We just received a glowing little friend into our lives, offering us light, happiness & giggles for the first time in weeks. These little turtle lights are definitely spreading the love! It’s hard to really understand this place until you’re here, and how it affects everyone around you. Tell Bryce we think he is an inspiring young man, and that the work all of you do as a family truly makes a difference to our world. Don’t doubt the impact you are having. And to all the people who are fundraising, their contribution IS making a difference. From humble beginnings, Foodbank has grown enormously to become the largest hunger relief organisation in Australia. Last year alone, we provided enough food for over 60 million meals. We have been fighting hunger in Western Australia since 1994. Today we source and distribute enough food to provide 5.7 million meals to food to over 500 agencies. The Foodbank School Breakfast Program provides an additional 2.2 million serves of breakfast to over 430 schoosl throughout the state and we are also the largest provider of nutrition education and healthy eating programs. Foodbank is a conduit between the food industry’s surplus food and the welfare sector’s need to ensure all West Australian’s have enough food to eat.